Went to the boat show, drove down by car from West London so straight down the M3. Turned off to join the Park and Ride, no signs. Yep there was NO PARK AND RIDE. Anyway after paying for parking in Southampton town centre (approx £10) then entered the boat show to see the normal array of stands in their usual places. Was a good day, sun was out, it didn't rain so wasn't that bad. Crossed off everything OH had been asked to look at by her boss looking at the RS, Laser and Topper range and picked up a few BS bargins. All in all if you have never been then its worth a look around but otherwise its the usual stands with new products etc. was shocked at the alto costing 9 grand. just any old rif raf owning them. Did you notice any changes, have they built it with a bridge over the pole? How about the spinnaker chute? Hmmmm...haven't we been here before ? It's like deja-vu all over again ! So was there anything new and interesting at the Southampton show ? I went on Saturday and it was the usual stuff - lots of yachts that I can't afford, but nice to look at. The dinghy selection was rubbish - Laser didn't even have a Dart 18 on the stand RS didn't have the boats I wanted to look at. Missed the Alto. Shame I would have liked a look. The Tekcat looks like a monster. I'd love a go! Parking - at the weekend there was a docks area that was open for parking for £7 all day. I don't know Southampton that well, but it was a turn off between Ocean Village and the Red Funnel entrance. Through the security gates and then all cash goes to their charity. In conclusion, I'd normally give it a miss, but was offered free tickets and was meeting people there. Won't be rushing back next year. £9k seems about the price considering it is not produced on mass like topper boats!! I suppose an RS400 is only £8850 before you even ad a trolley!!!! And look at the price of a new 505 Jesus wept now that is LOADS A Money! Alto has, it's a way better deal. Alto do that the 505 can't? 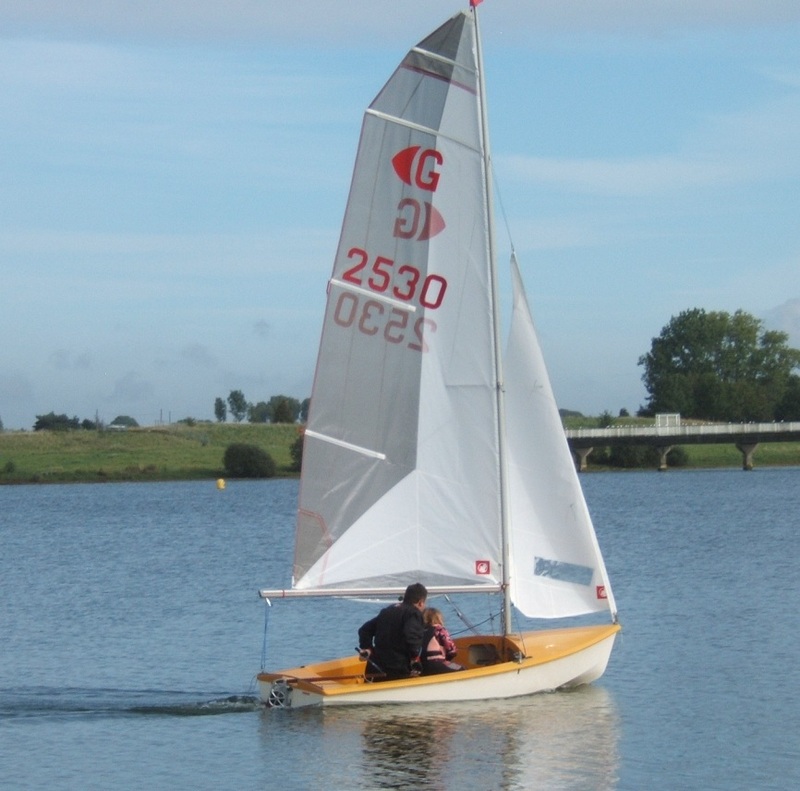 I think the RS400 is a great boat as well, but I think the Alto is better. I note we've made the website..